"The King of the Delta Blues"
The most influential singer of the 20th century? Every Rock 'n Roll singer in the world has been influenced by Charley Patton, whether they know it or not. Bluesman Alvin Youngblood Hart says Patton's "Pony Blues" was the first Rock 'n Roll record, which may be not far off the mark—it was certainly wildly popular in Patton's day. Patton was always in demand as a performer; his stage antics, which included playing guitar with his teeth, playing it behind his back, throwing it up in the air, and other tricks, were copied by many other bluesmen and decades later revived by Jimi Hendrix and Stevie Ray Vaughan. 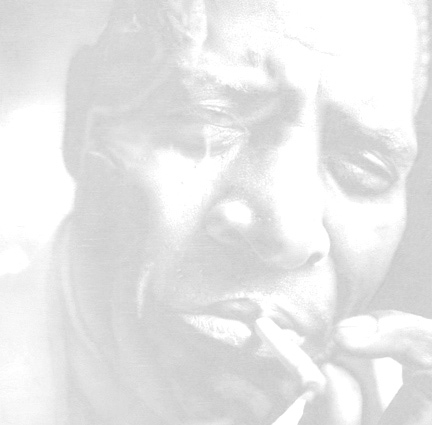 Patton was idolized by Howlin' Wolf, Son House, Robert Johnson, and most of the other early Delta bluesmen. 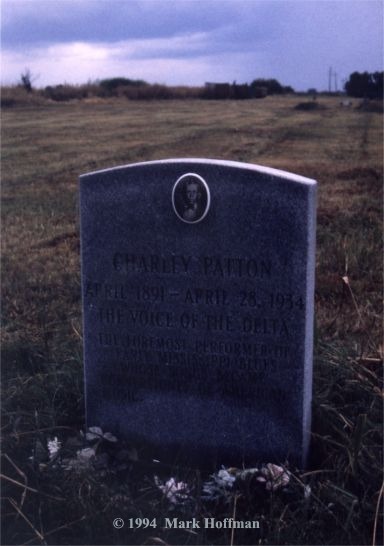 Bukka White once said his ambition in life was "to be a great man—like Charley Patton." Patton's voice is the sound of Rock 'n Roll: Loud, hoarse, raw, energetic, and exciting. There's a direct line in vocal styles (through Howlin' Wolf to John Fogerty and Mick Jagger) from Patton's voice to the voice of Kurt Cobain and the other "grunge" singers of the 1990s.